Do you want to spend more time on your mindfulness practice? Or just connect with your inner creativity? Because you know it's been what's missing in your life? Do you want to learn how to make this a daily or at least regular (& easy) part of your busy life? In a way that is simple without taking up too much of your day or weekend? Sick of wishing you could do something creative and actually do it?! But with a simple pen and paper so it doesn't feel like hard work and without the pressure? Do you want to feel supported and be surrounded by like-minded people who inspire you and share the tools to thrive in your new creative AND mindfulness practice? Imagine having a set of tools and simple practices that you use every day to connect with yourself and a creative practice that fills you with JOY! Seeing beautiful pieces of artwork around your home that YOU created (even when you doubted whether you were 'creative) that is BOTH beautiful to look at but ALSO FULL OF MEANING. What began as just ordinary distraction doodles + over a decade of exploration, has become an artform for me to express & share words that hold meaning for me. I am also a mum and know how hard it is to find time & space inbetween your responsibilities for the house, kids AND work to connect with yourself! Yet you know this self-care is important for your sanity and how you can give back to your family & community! 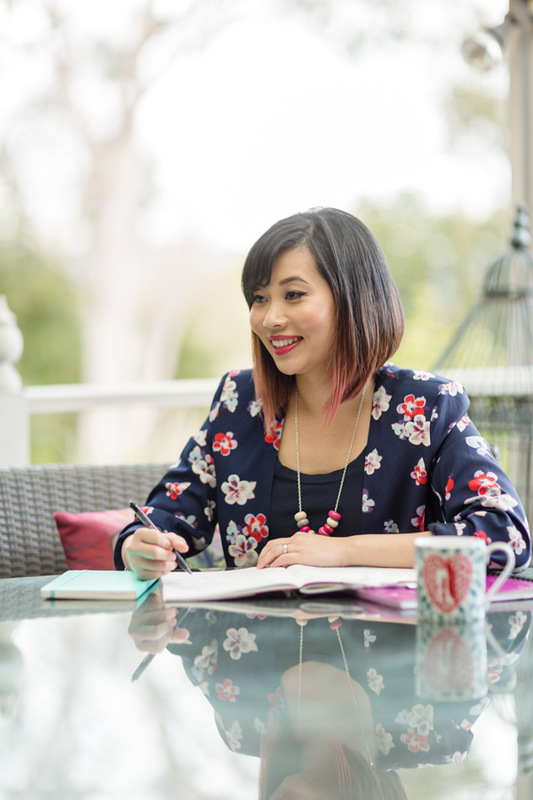 I know how to make the practice something simple you can incorporate around your busy life. My Deliberate Doodles process is a culmination of my years as a professional designer and artist. All streamlined down into simple steps -- while also infused with all the creativity & meaning that we ALL need for a joyful and fulfilled life. This means, years of hard-won experience to give you new tools & ideas to try out and tweak to fit YOUR own creative practice. What will we explore inside the workshop? Are you ready to commit to your creativity & create more mindfulness & joyful meaning in your life? "Creatively I was working on improving my skills but also trying to learn to loosen up my drawing and to enjoy the process regardless of the outcome. I originally just wanted to support you Brenda! But realising that it wouldn't take hours and could be easily slotted into my week was the deciding factor though. The work you gave us, has given me the confidence to play with things, to explore things even if they seem unpromising at first, and to discard the things that don't work. I don't need everything to always work out any more and I'm confident that this will allow me to experiment and grow much more in my artwork. 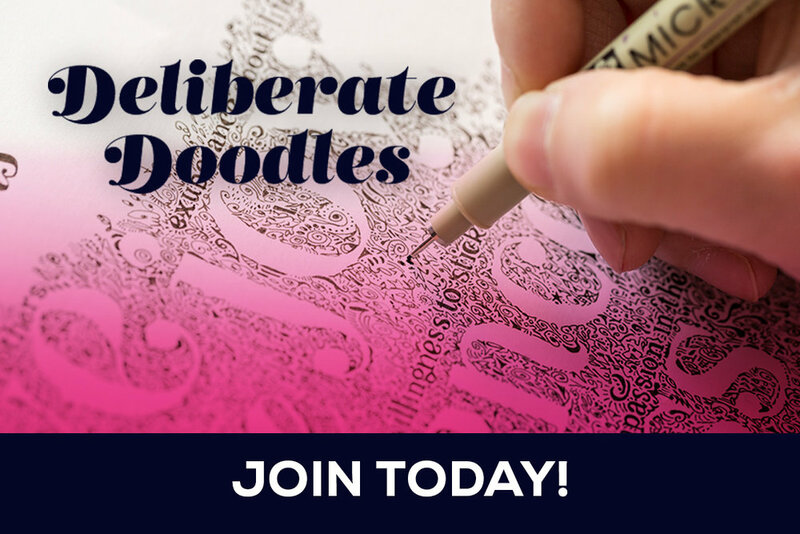 GET ACCESS TO THE EXCLUSive community of deliberate doodlers! I don't have the flexibility in my season of life to hold in-person workshops - Hello pre-schooler mama of TWO here! So the facebook group is the closest to a community I can create easily + give my personal attention to you. Connection to other like-minded people boosts your own creativity & inspires you to keep going. It takes time & focus to learn a new habit and connect with your creativity. Don't make it harder by trying to do it alone! There is an energy and magic when people with the same heart & values gather together (If you resonate with me & Deliberate Doodles I know you love art, creativity, mindfulness & value beauty and inspiration for your life!) Experience that magic with us! Sometimes, online learning can feel really disconnected - the Facebook group means you can ask me questions (which also helps other students) & I get to keep my boundaries around time spent with my babies! And you can do it at a time that suits you! "I saw your course and thought 'Why not?' It had been a long time since I did anything arty. I wanted to do something relaxing and your process seemed like a perfect fit. Even though I went into the experience of learning from you with an open mind - I knew that I'll get what I put in! I got MORE than just a new project to dive into. You helped me to actually think and reflect on the message I wanted to convey with the marks I wanted to go for. Plus I loved the unexpected connection with some really artistic people, who are now part of my journey into something new. It's good! I liked the casual vibe of your workshops. There's no pressure to prove I'm up to it. You are available, encouraging, sharing; and so is the community of participants with their feedback, I like that. I'm just absorbing all the feedback I got from you and the community. Looking at how others have approached it -it's already made me look at my drawing with different eyes." What would I tell others thinking about it? - "Go for it! it's FUN!" YES I WANT TO BE A DELIBERATE DOODLER! 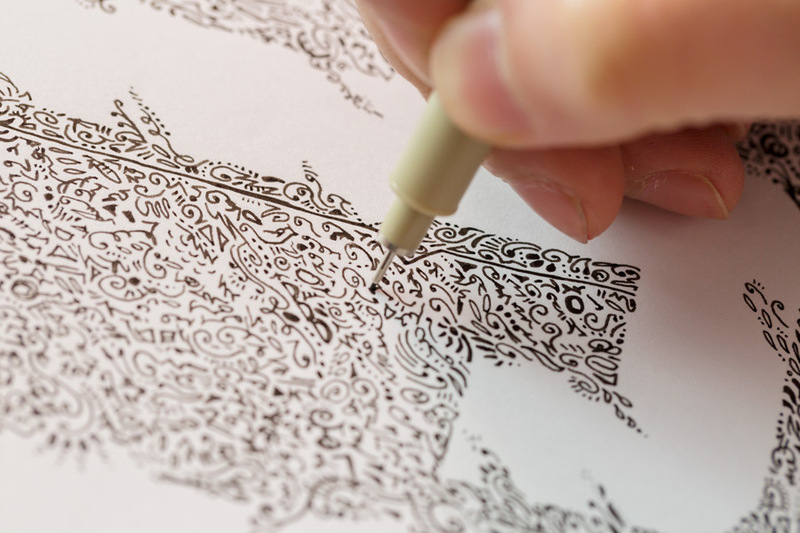 With Deliberate Doodles, you can immerse yourself in a practical, simple way to practice that mindfulness. Without having to take time off work or family time to go on a retreat or to a class. Without feeling frustrated, lost and like you've wasted your precious time working it out on your own. Plus you'll get a beautiful artwork at the end of it! Something you can show off! Seeing it everyday in your home will be a daily reminder of the messages and meaning you want AND DESERVE to have around you. NOT SURE IF YOU'LL HAVE TIME OVER THE NEXT 4 WEEKS? You get lifetime access - meaning that you get access to any upgrades, new resources & training that will be added in the future - all for this early bird price! Lifetime access also means - you can go at your own pace. Missed a week because you were away? All the training will still be there waiting for you. WHY JOIN THE COURSE WHEN YOU CAN EXPLORE THESE CONCEPTS FROM THE 5 DAY CHALLENGE? Absolutely, you can begin to explore and create your creative and mindfulness practice from what I've given you over the Free 5 Day Challenge. I'm so glad you've found it useful, valuable and something you want to keep going with! Creating an intentional creative practice, consciously choosing to work on your mindfulness takes time and focus. Your self-care, your connection to your creativity and that joyful, fulfilled life you're after? It is SO WORTH your time investment & focus. Which is why I launched the challenge. To create the space for you to take the time & attention to focus on this area of your life. I know that there is enough there for you to use as a foundation for your own creative journey. It is totally possible! But with my help and the wisdom & different perspectives of your fellow students, you'll get there a lot faster, more easily and effectively. Like any class or workshop, there may be some students a little ahead. Some will be a little behind because they have some schedule conflicts. With lifetime access, there is NO deadline! WE ALL GO AT OUR OWN PACE! HOW LONG DO I HAVE ACCESS TO THE COURSE CONTENT - VIDEOS, WORKSHEETS & FACEBOOK GROUP? It also means you have access to any updates, resources, worksheets or templates I add in the future! DO I NEED TO JOIN LIVE? You can join in AT ANY TIME. A LIVE round is great to be part of because I will be going through the modules with you all together as a community! You get my personal attention just like a group coaching experience without the expense. Once you're an alum you are VERY WELCOME to join in the next LIVE round (FOR FREE!) for a refresh of the exercises and to deepen your creative practice. Even if the price goes up -- you already have lifetime access! But no, you don't have to. I get that life can be busy and you have other plans. With lifetime access, you can go at your own pace and catch up when you it suits you! And you can even come back and do the whole course again later if you want to revisit the practice with a proper structure. I will always come into the private Facebook Group to check in with you if you have any questions. 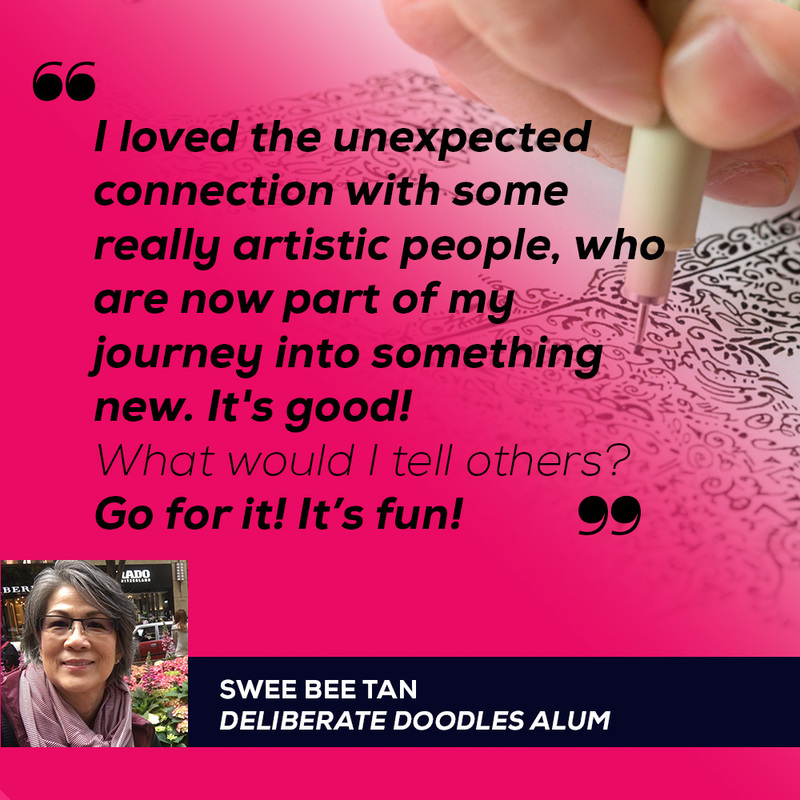 Not to mention the group of alum will be super helpful for your doodling & creative journey! WHAT IF I HAVEN'T FINISHED THE CHALLENGE WORK? That's totally fine! It's not a pre-requisite AND it's actually a sign that you need to enrol & do the deeper work we will learn together in the workshop. Don't let that be a distraction to going deeper into your creative practice! Don't let that be an excuse to stay in the shallow end of this work. Don't practice your creativity alone! Claim this chance to work with a professional artist (that's me!) to learn how to deepen your creative practice. Claim this chance to connect with a community of creatives to ensure you STAY connected to your creativity. 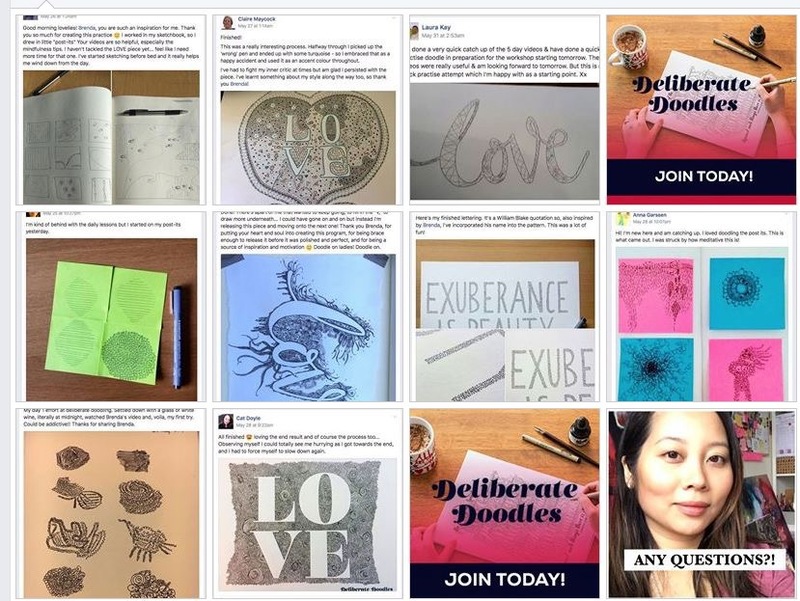 Deliberate Doodlers coming together is how you stay in touch with the mindfulness practice & creative muscles you have cultivated in our time together. You'll just need a pen, paper & a journal. Some post-it notes will be good too! A smart phone or ability to take simple photos of your work to share in the Facebook group and the commitment to do the exercises will help you get the most out of this course. Adobe Reader to open the PDF worksheets I will have for you. 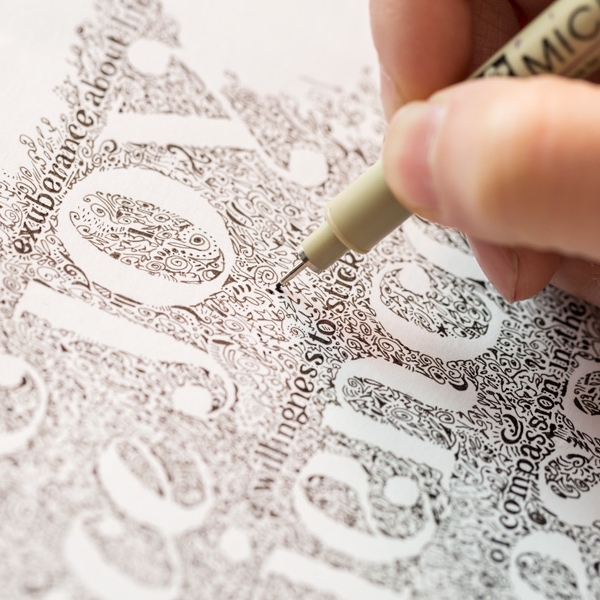 Are you ready to create your own Deliberate Doodles with meaning & mindfulness?